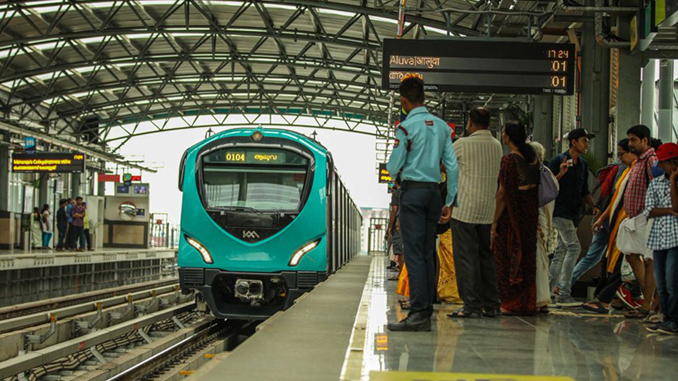 Kochi: The Kochi Metro Rail Ltd (KMRL) has floated a global tender to prepare a concept plan and Detailed Project Report for ‘Advanced Metro Village‘ project. The plan is to set up a modernised and advanced entertainment zone in the 17 acres land in Kakkanad. The zone will be similar to the Times Square at Kuala Lumpur. There are plans for a hotel, condominium, indoor amusement park and shopping centre etc., sources said. 4 years ago, the KMRL had mooted the idea of setting up an ‘Advanced Metro Village’ at Kakkanad to generate non-ticketing revenue. 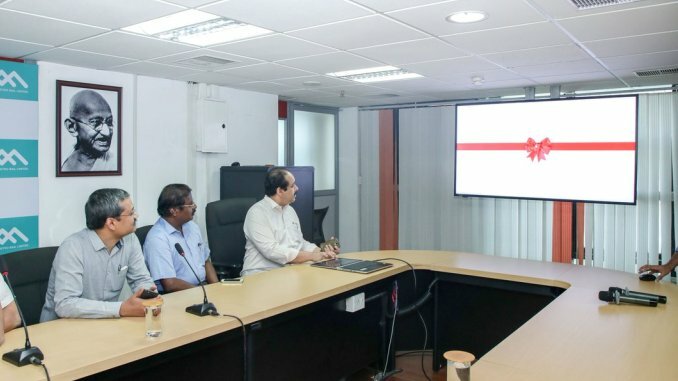 Through this initiative, KMRL joins other metro agencies like Delhi Metro Rail Corporation(DMRC), Bangalore Metro Rail Corporation (BMRCL) in the country to push the transit data to Google Maps.